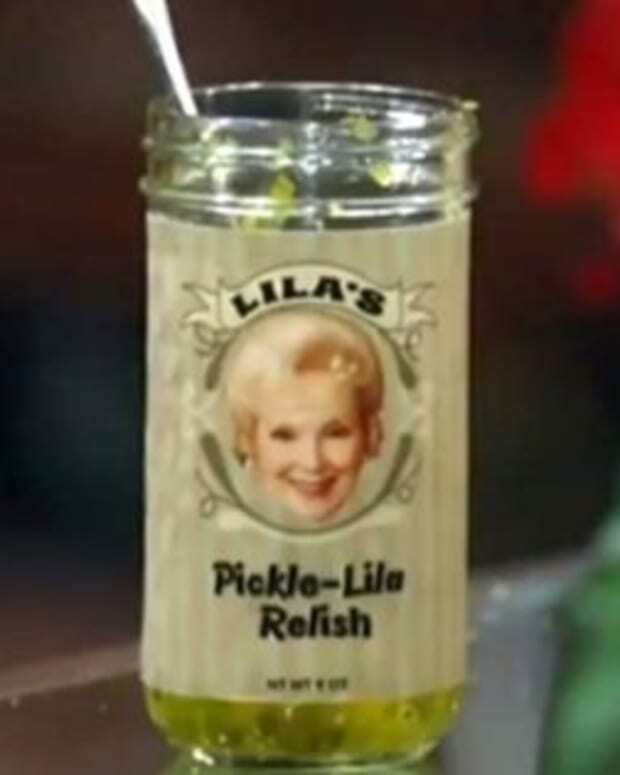 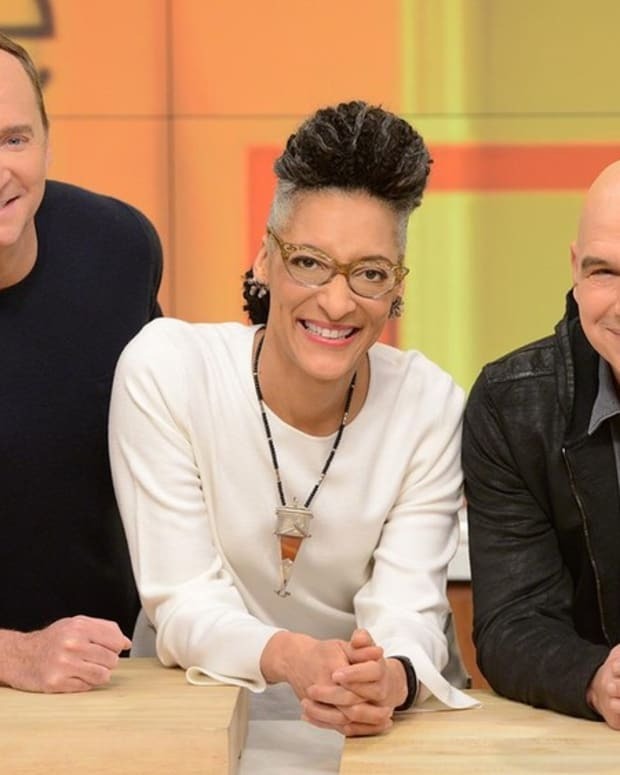 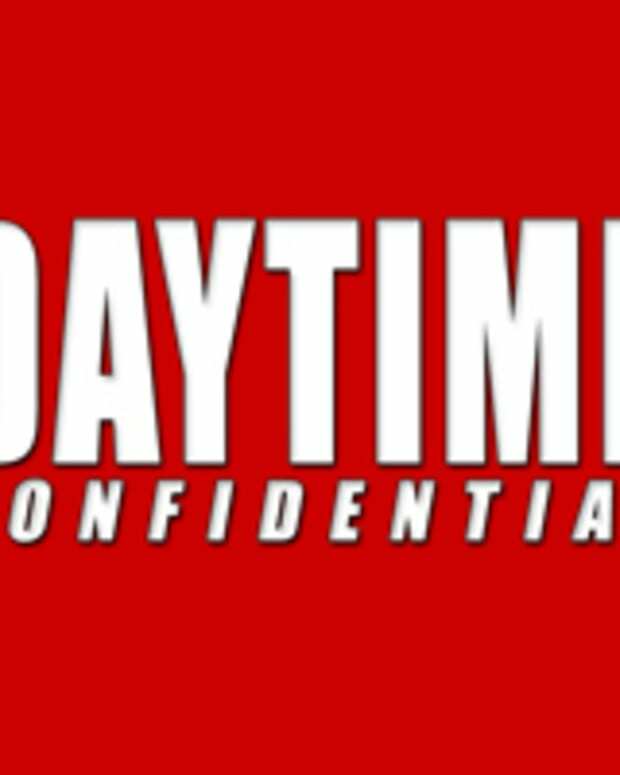 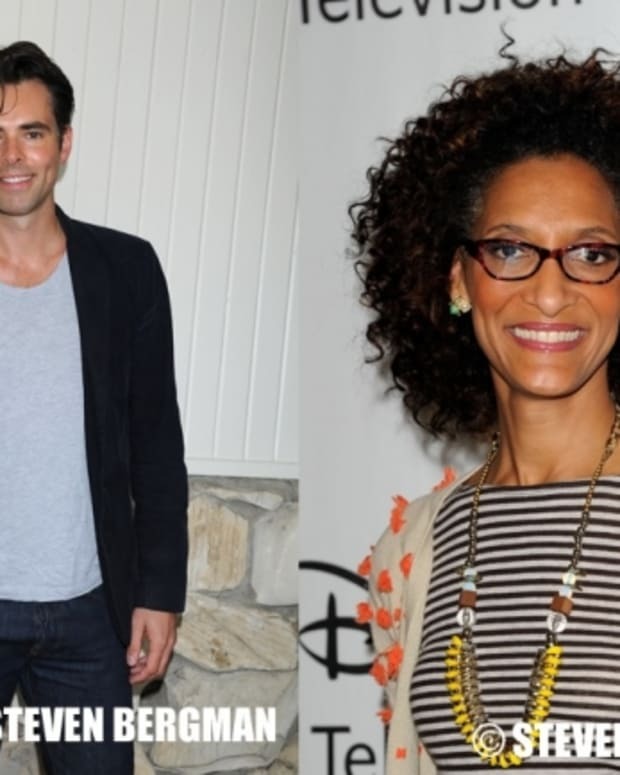 New York Times on The View Jumping Divisions: "The Decision Could Have Financial Implications For ABC News"
Pickle-Lila Invades The Chew on General Hospital! 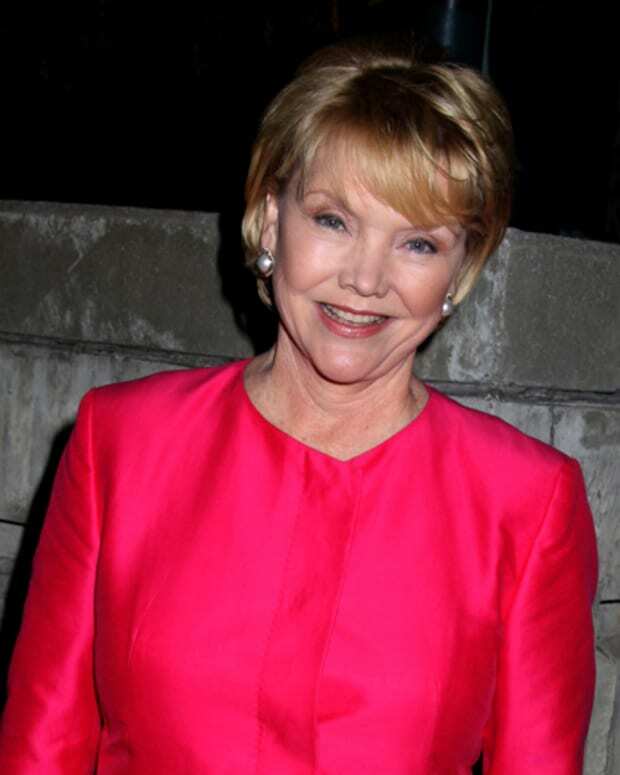 One Life to Live's Erika Slezak: "How Many Cooking Shows Can You Have?" 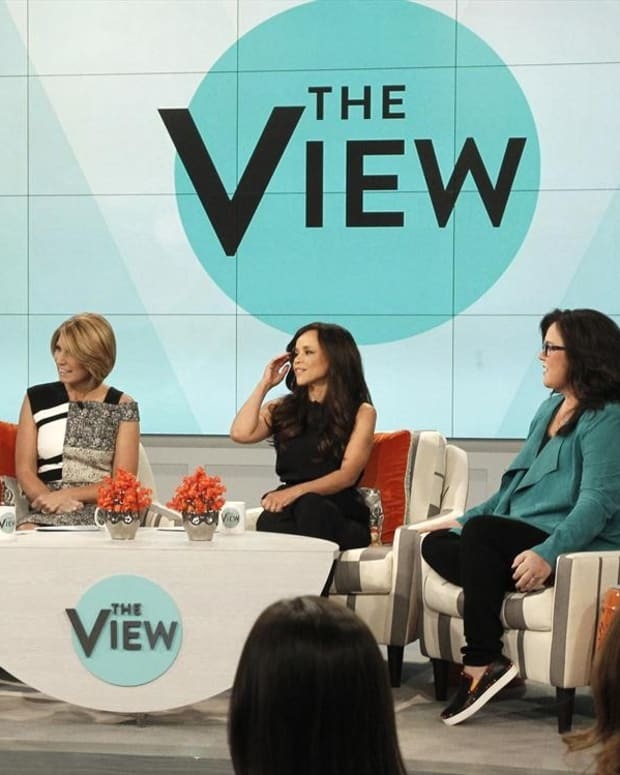 Will General Hospital's Genie Francis Make 'Angel' Hair Pasta on The Chew? 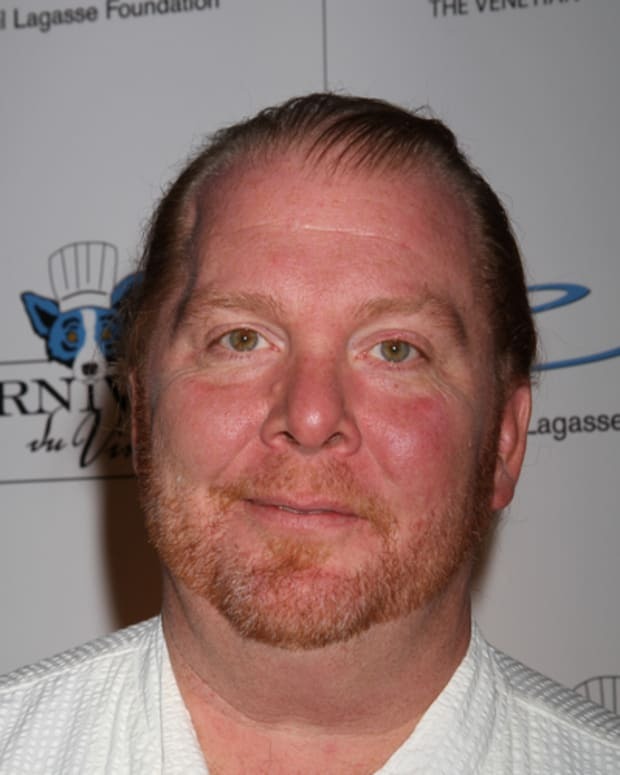 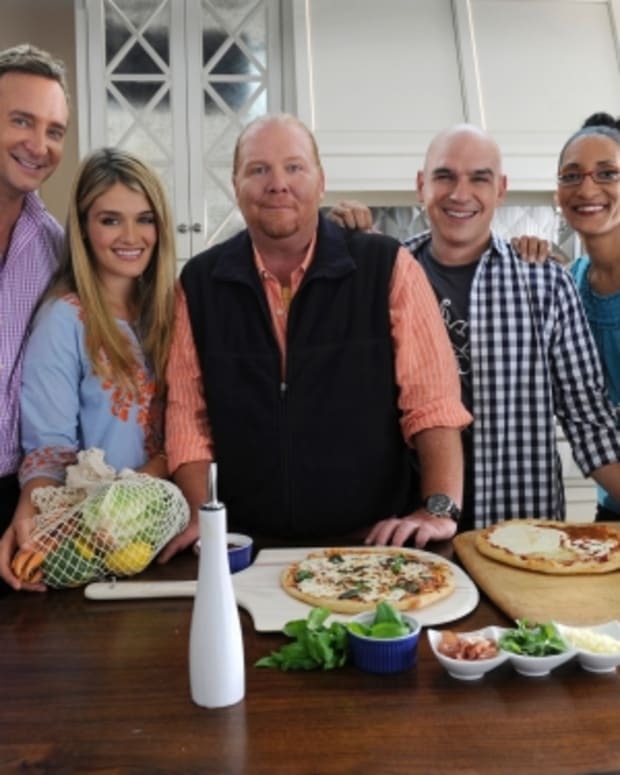 Is The Chew's Mario Batali Installing Food Inspector ALARMS at NYC Restaurants?! 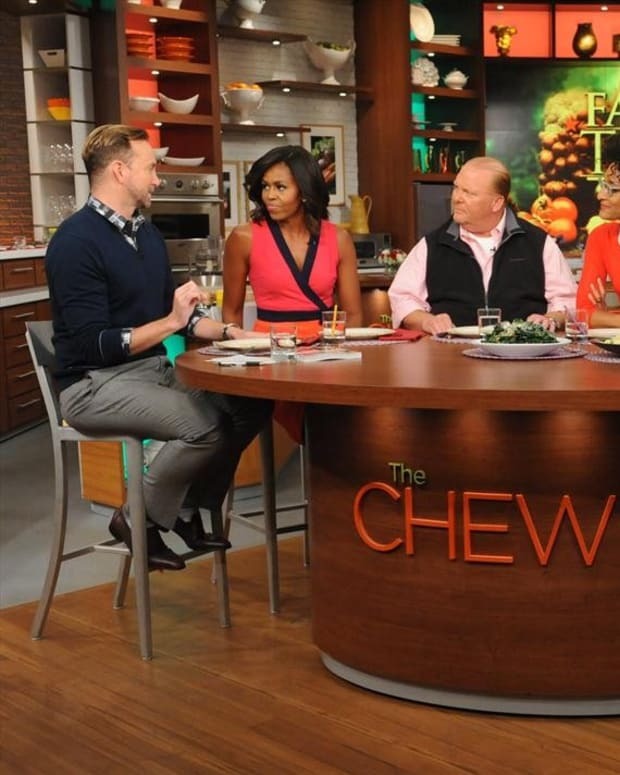 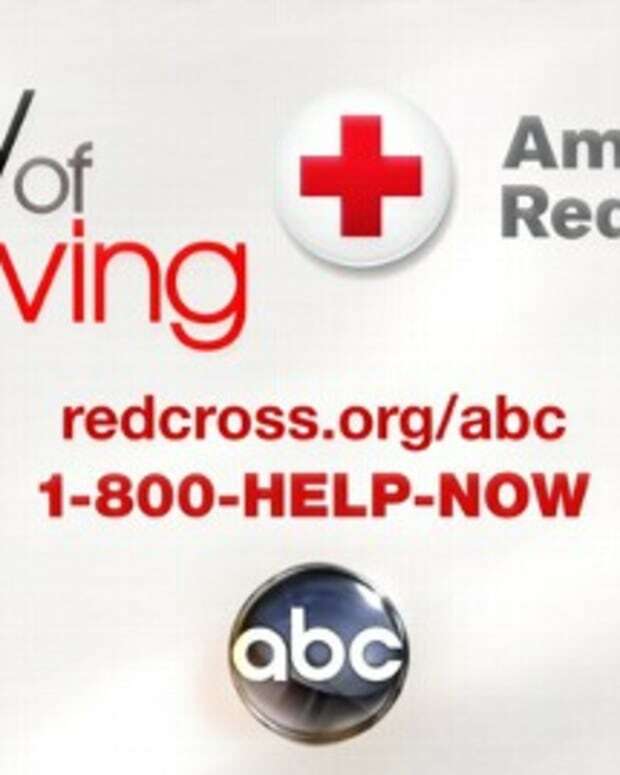 Nancy Lee Grahn to Appear on The Chew and I Say GOOD For Her!